A tribute video to Sgt. Collin Rose from the NAPCH 2017 Opening Ceremony. Please use this link if you would like to leave a comment on the video. 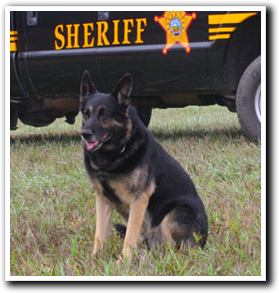 Fellow NAPCH Members: It is with a sad heart that I advise Master Trainer, and Awards Chairman, Mike Raby advised his retired K9 partner Axe has passed away. K9 Axe served the Southfield Michigan Police Department from December of 2007 thru December of 2013. Axe served his Community and surrounding Cities with the utmost professionalism and will not be forgotten. Please keep Mike and his family in your thoughts and prayers.